Taking your vision and crafting it into a dynamic video by using innovative shooting, artistic editing and beautiful motion graphics. I am an seasoned editor experienced in editing a large spectrum of videos from educational videos to commercials and corporate videos for a variety of clients. 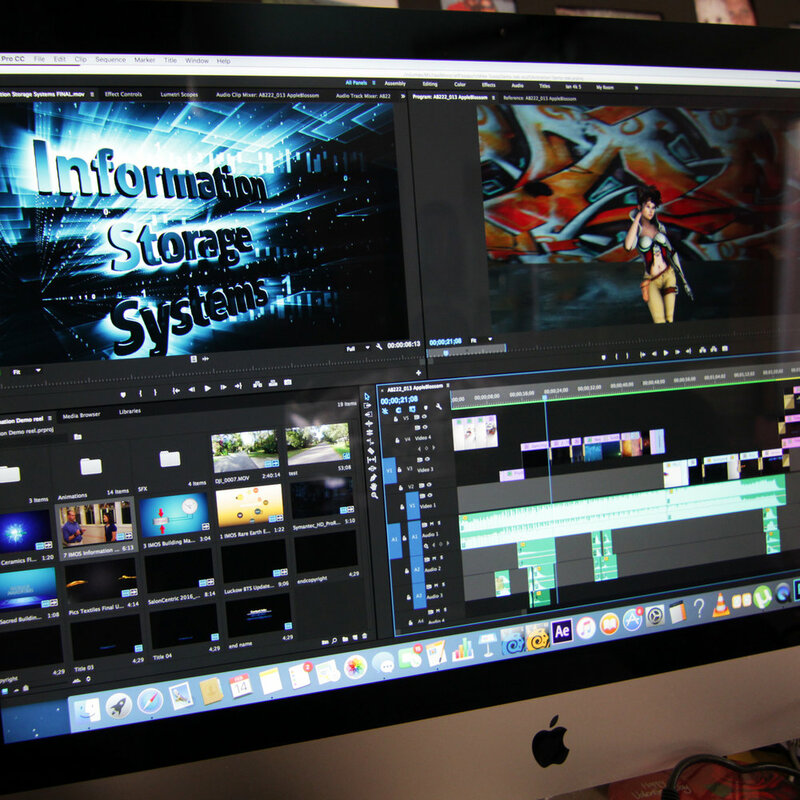 Using Motion Graphics to accent your video and to help communicate your vision.. I have Directed many videos for high profile clients, using a collaborative style utilizing all the talent of my crew.